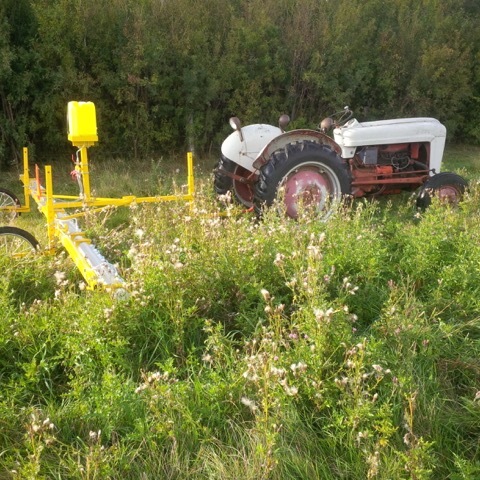 The Vogels Wick Weeder was designed by Paul Vogels in 1978 for use on his own farm as an alternative method of weed control. Initially it was designed to wick out the milk weed in bean fields but that was just the beginning. Now Paul & Marian have been making them to wipe out any kind of weed that grows above the crop.